PRODUCT DESCRIPTION: Odorless concentrate labeled for use in and around homes. Easily mixed with water. Provides some residual. TARGET PESTS: Although many pests are on the label, it will work well for flies on pets, livestock, horses and the surfaces where these pests are present. WHERE TO USE IT: It is labeled for use throughout the home. Use it in animal quarters, garages, barns, sheds and in the yard where flies are present. Use it in a pump sprayer, a garden hose sprayer or a fogging machine. 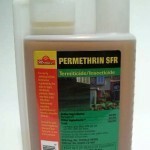 RATE OF APPLICATION: Use it at the rate of 1-4 ounces to a gallon of water depending on target pests. Flying insects; 1 oz per gallon is usually good. 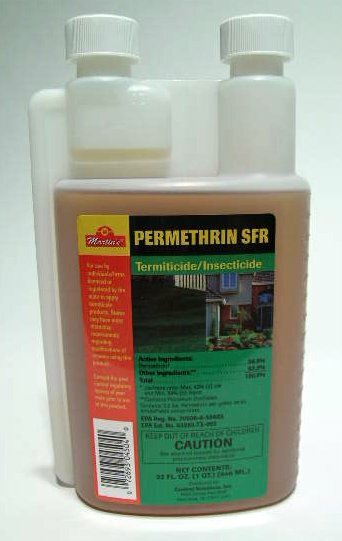 For crawling pests, 2-4 oz per gallon. One gallon will treat up to 1000 sq/ft of surface area. Mix 2 ounces per gallon when spraying animals. For termite control, you can get 125-250 linear feet of soil treatment per 1.25 gallon jug.